Inspired by a retro running shoe, the Runner embodies simple aspects of classic footwear while retaining the functionality of a high-performance climbing shoe. With a three point closure system and thick padded tongue, the Runner is sure to provide comfort while maintaining high performance for the intermediate to advanced climber. 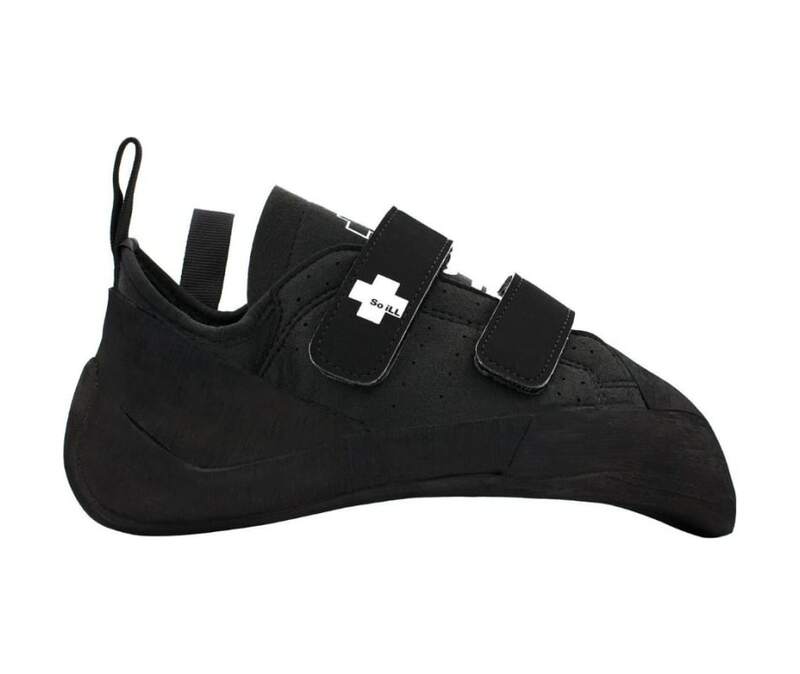 We suggest guys order a half size up from street shoe size for a tight and functional fit and ladies order one size down for a tight, functional fit.